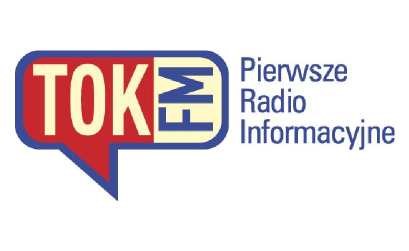 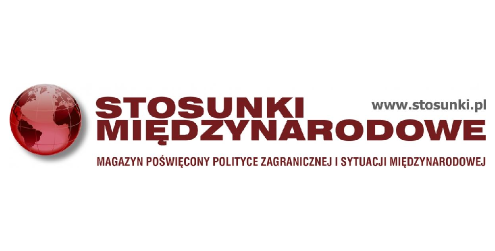 The "International Relations" monthly has been appearing on the Polish market for 10 years, and is the first and the only publication dealing with foreign policy and international relations issues on the Polish press and media market. 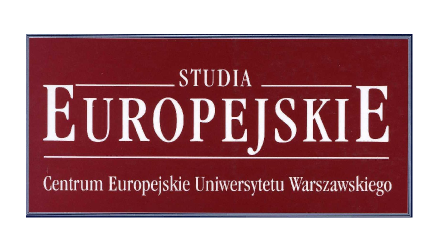 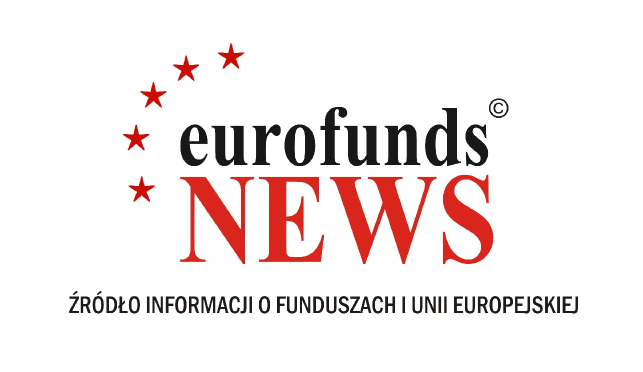 The quarterly “Studia Europejskie” (Editor-in-Chief: Artur Adamczyk, PhD): a reviewed academic periodical issued since 1997, addressed to a much larger group of readers than the academic circles. 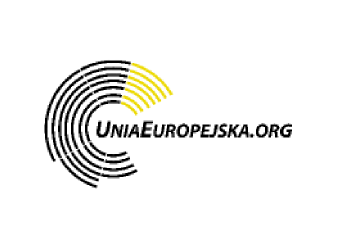 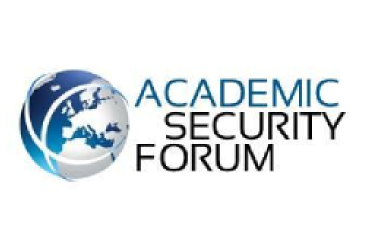 The periodical contains articles and materials in the field of political science, economics, law and socio-cultural studies related to the European dimension. 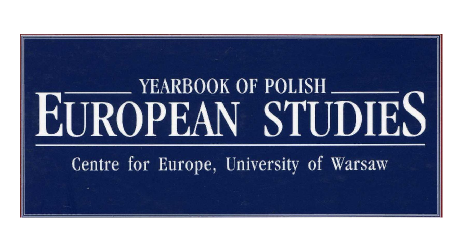 The Yearbook of Polish European Studies is a peer-reviewed English language annual on European Integration published by the Centre for Europe, University of Warsaw.